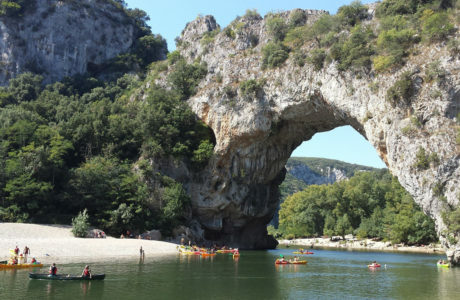 In Vallon Pont d’Arc, Le Clos Charmant Hôtel is a perfect starting point for exploring the Ardèche river gorges, its unspoiled beauty spots, its outdoor activity leisure centres and its age-old villages. 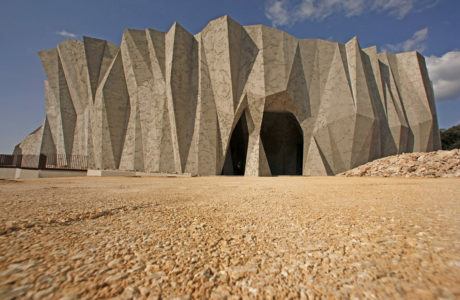 The hotel bar and restaurant are great for a drink or a meal. Sophie and her team will help you with choosing activities and places to go for nature rambles in the Ardèche countryside. 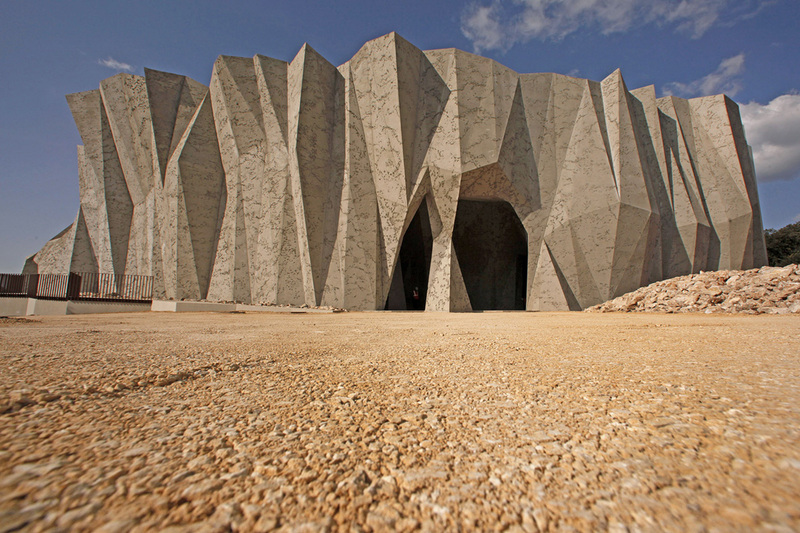 Complete tourist documentation is available at the hotel reception desk. 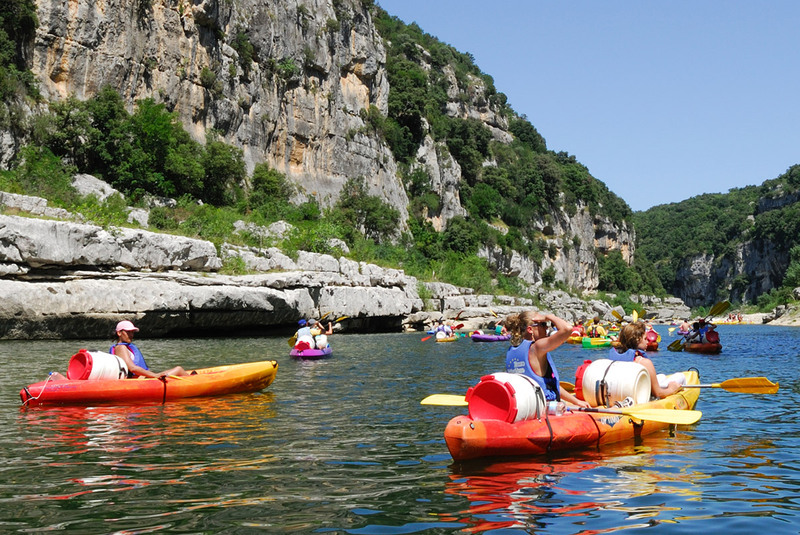 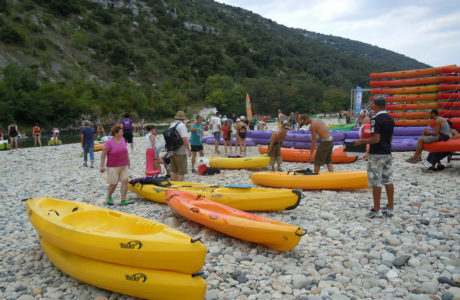 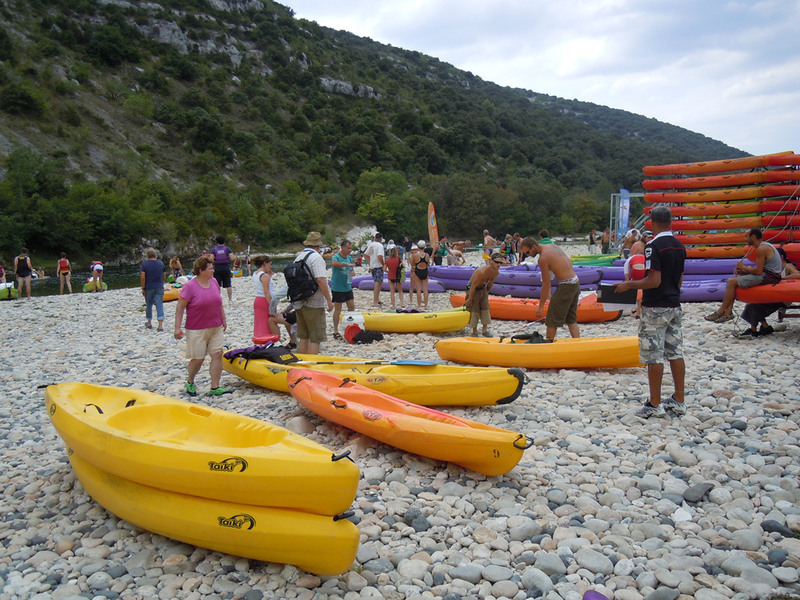 Thanks to our partnership with Canoës Service, we take canoe rental bookings directly at the hotel reception desk for trips down through the Ardèche river gorges. 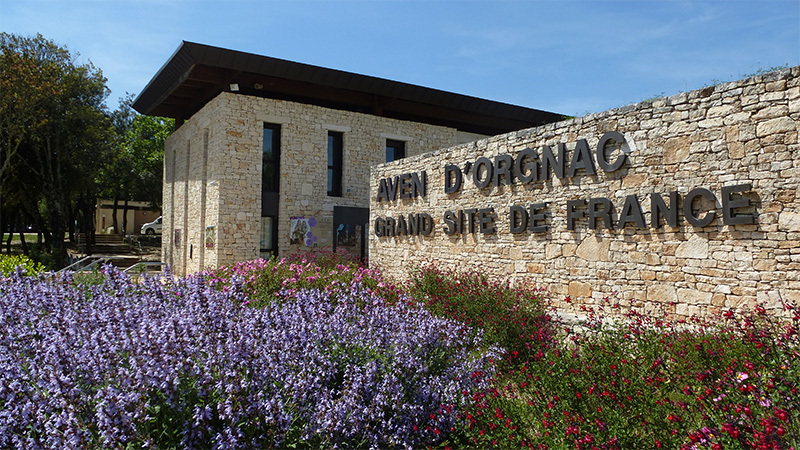 You get a discount and a ticket for the shuttle bus to and from the hôtel for the circuit you pick. 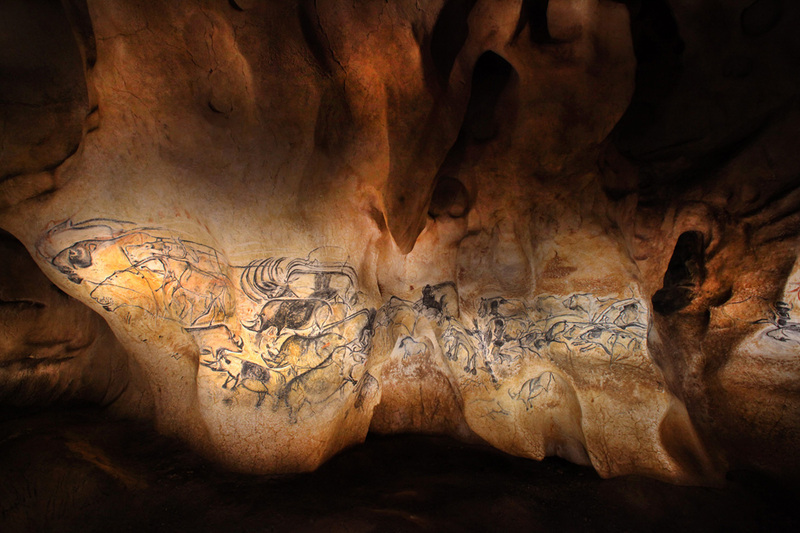 Whether you prefer natural caves or the Caverne du Pont d’Arc (replica of the Chauvet Cave 37,000 year old wall paintings), journey back through time in the underground world of southern Ardèche. 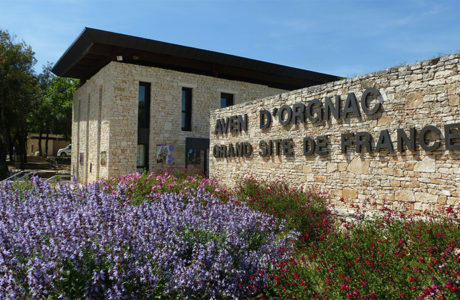 For bucolic excursions around the hotel and Vallon Pont d’Arc, you can choose to go on two wheels or with a four-legged companion. 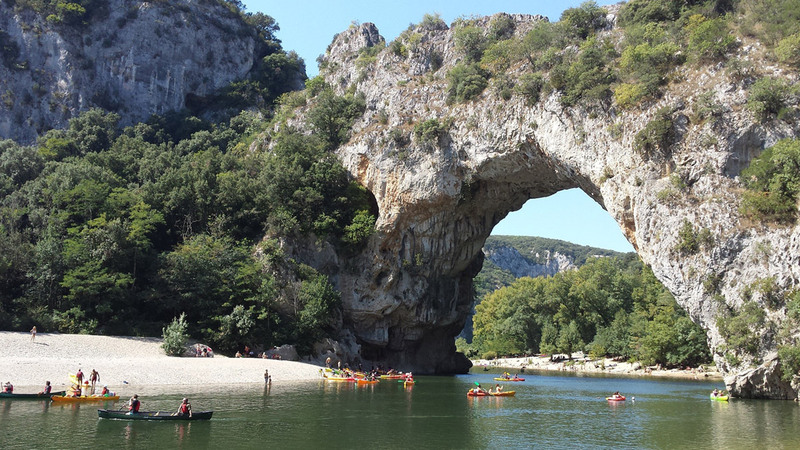 Exploring the Ardèche is an extremely enjoyable pastime!